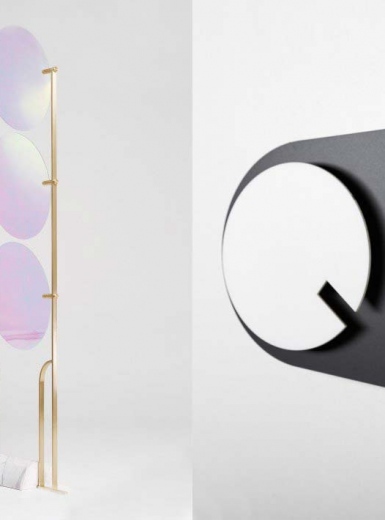 A’ Design Awards & Competition – Call for Entries: A’ Design Competition is the World’s most diffused international design competition. The A’ Design Awards are held in a wide range of creative fields to promote the excellent design works from all countries in all disciplines. 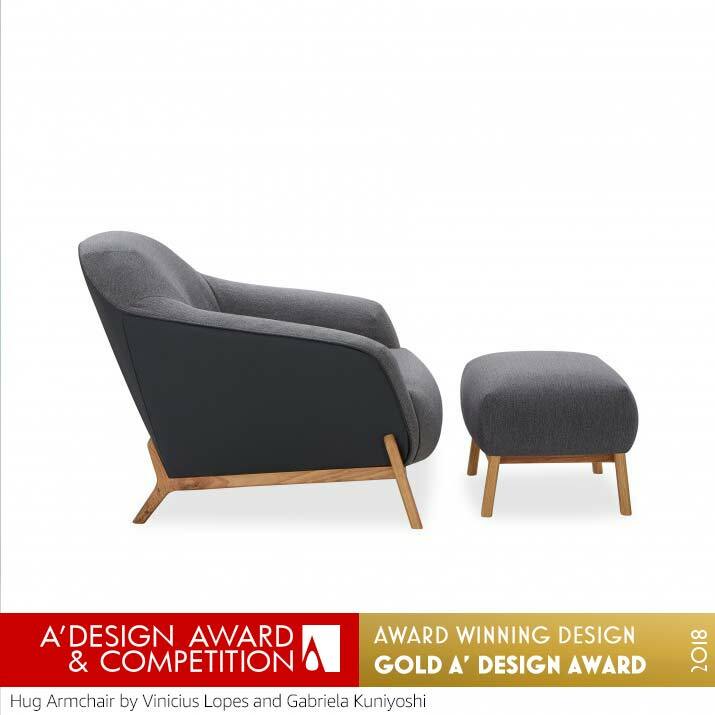 Entries to the A’ Design Accolades are peer-reviewed and anonymously judged by an expert jury panel of leading academics, top press members and established professionals. 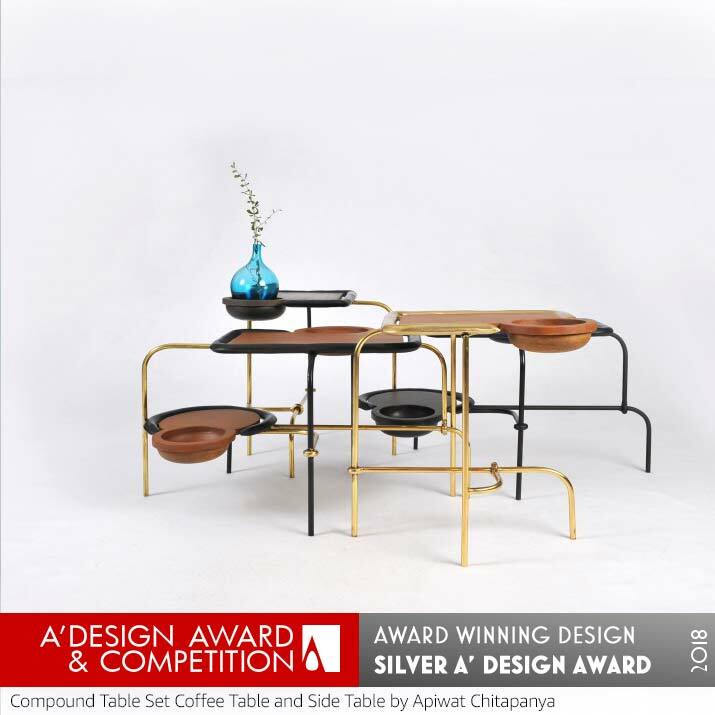 A’ Design Awards is an opportunity for popularity, prestige, promotion and international recognition to The A’ Design Award Winners through the A’ Design Prize which is given to celebrate all awarded designs. 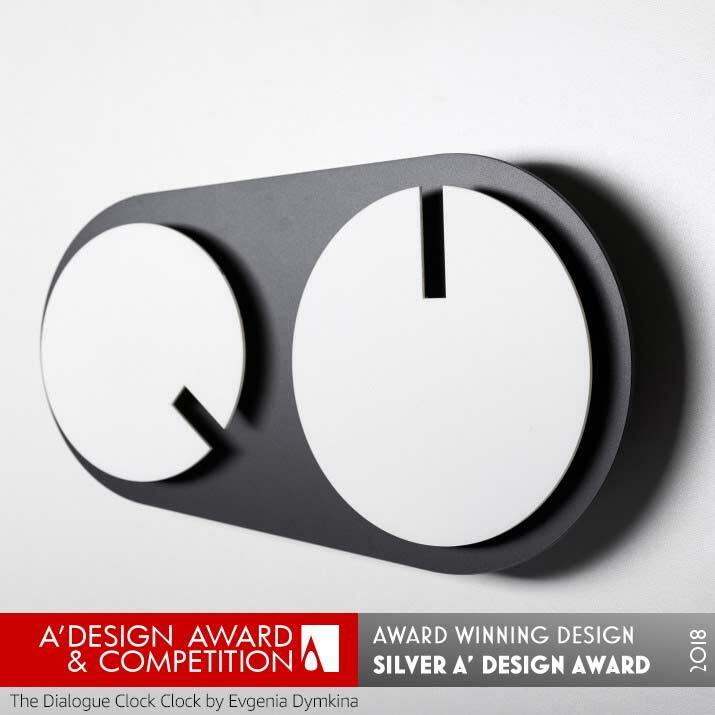 The “A’ Design Prize” is the most inclusive reward for award winning designs “A’ Design Prize” includes but not limited to : international design excellence certificate in metal frame, invitation to the black-tie award ceremony, online + offline exhibition of awarded works, A2 poster of awarded projects, hardcover yearbook publication of award winning works, 3D printed metal award trophy, international media campaign, an exclusive interview with the winner, press kit preparation and distribution, Award-winning design symbol, promotion of awarded works to thousands of other publications, articles through design award press partners, inclusion in World Design Rankings and further tools and services for PR. 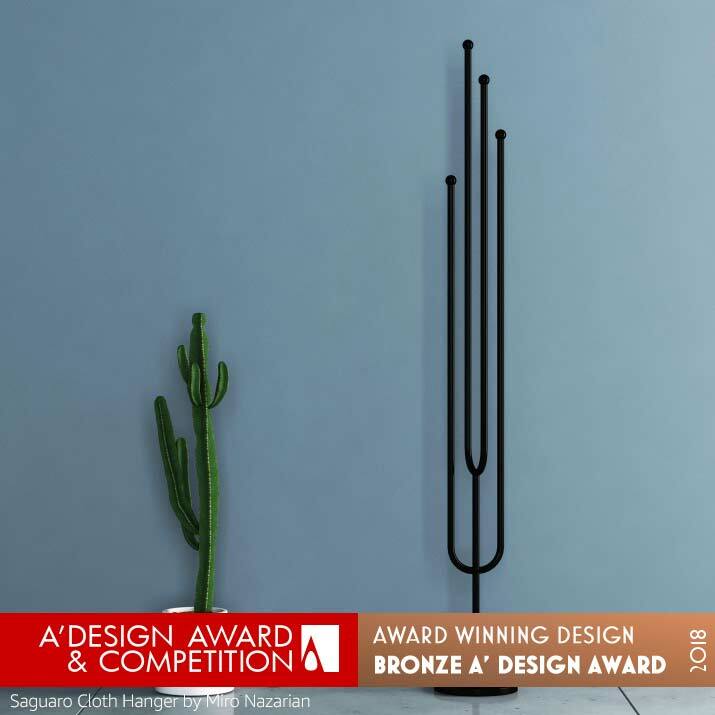 A’ Design Award & Competition was created to publicize and recognize the very best and original design works in all countries and in all creative disciplines. 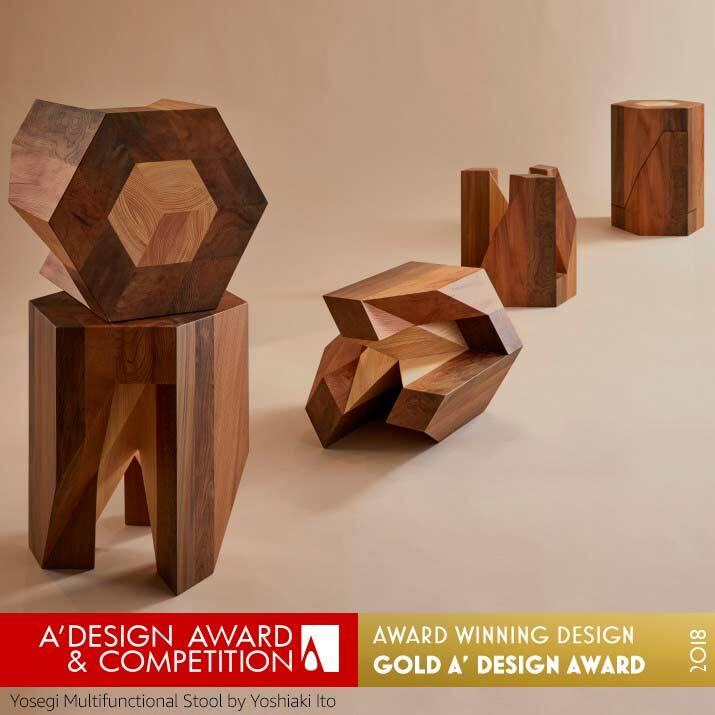 The main objective of the A’ Design Competition is to create a global awareness and appreciation for good design practices and principles by promoting the best designs in all countries and in all creative fields. 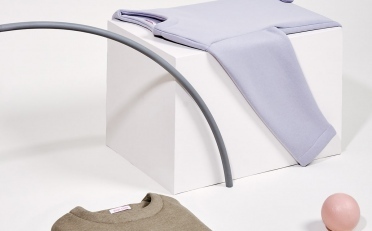 The final objective of the Award is to create incentives for designers, enterprises and brands worldwide to create superior products and projects that advance society. 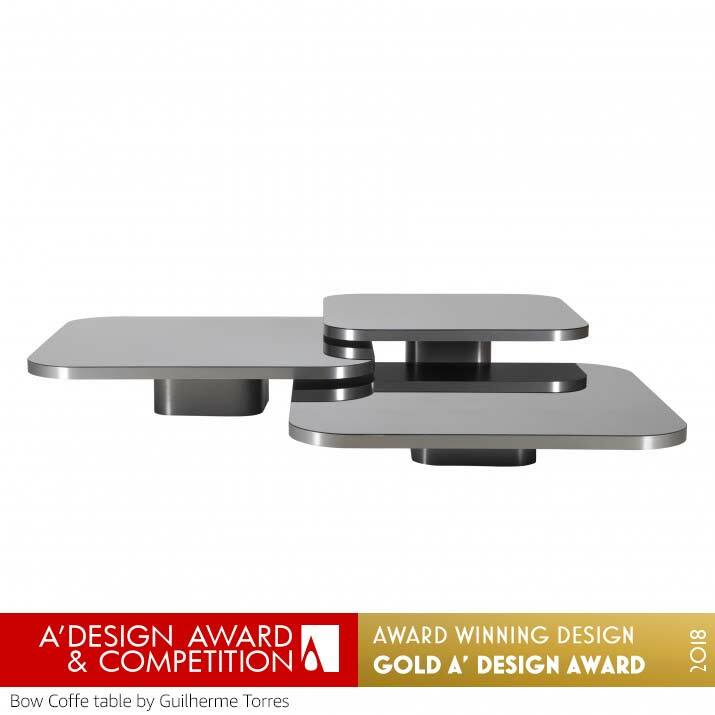 Annually, projects that focus on innovation, design and creativity worldwide are awarded with the A’ Design Award. 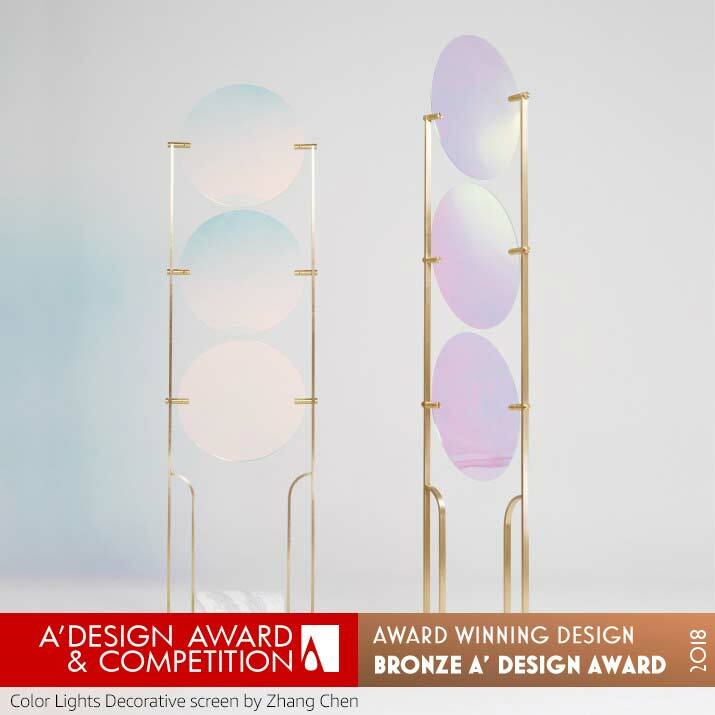 Entries to A’ Design Award & Competition are accepted in categories such as Architectural Design, Communication Design, Industrial Design, and more. The complete list of award categories are available here. All results are announced every year on April 15. 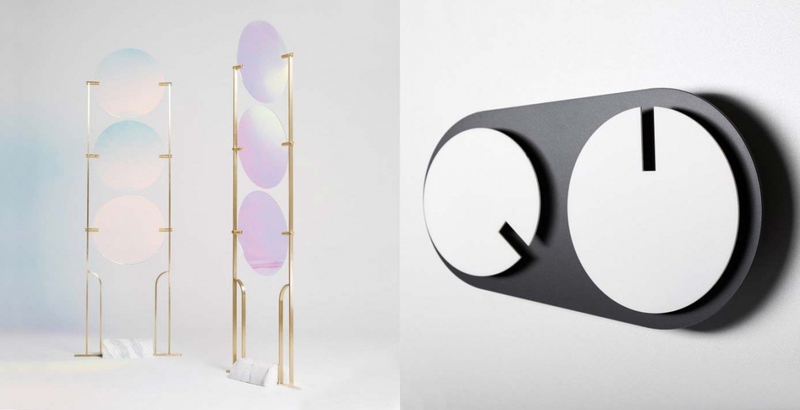 Designers from across the globe are invited to take part in the accolades by signing-up their best works, projects and products. 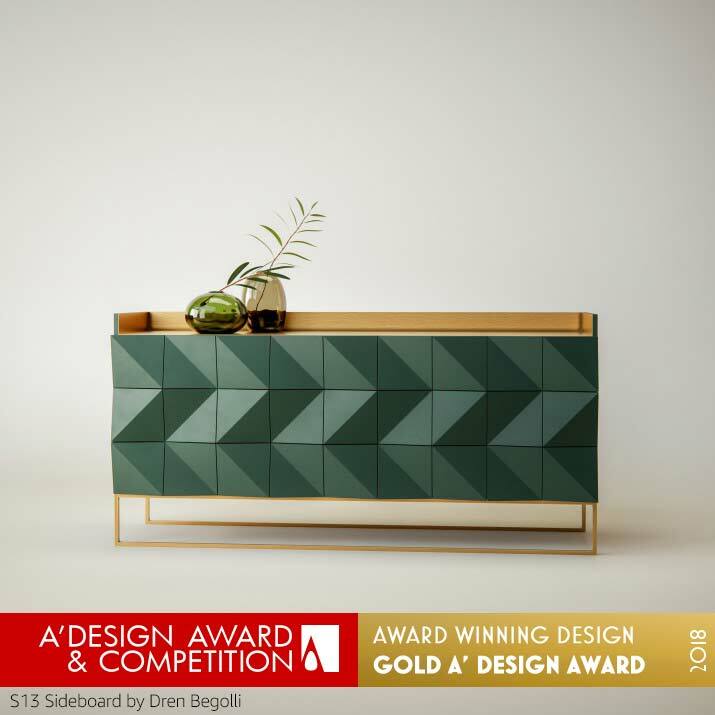 Learn more about The A’ Design Competition and see past winners at A’ Design Award Winners’ Page which showcases exceptional design work worldwide. 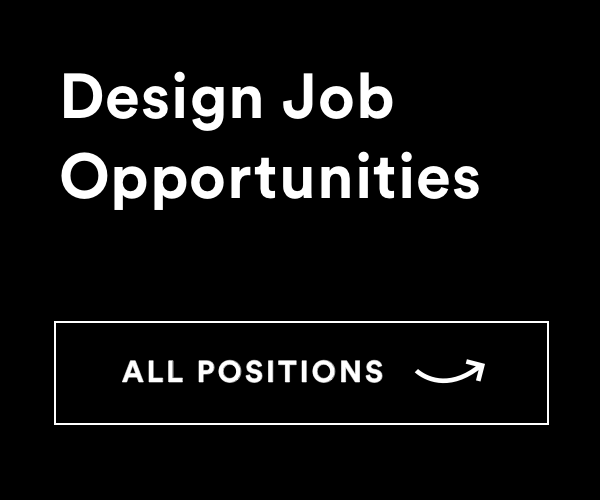 Sign Up Your Works today to The A’ Design Award : Enroll Your Design Design. See some of the award-winning works below.